Last Chances and Downloadable Patterns! Downloadable patterns of The QC Designs now available on Craftsy! NO waiting and NO shipping costs! with a variety of fabrics! 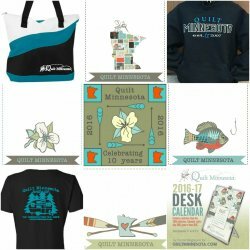 Quilt Minnesota Merchandise is now available for pre-order! Check out our website to view clothing, totes, pins, quilt labels & more. Get your pre-order in by April 26 so we make sure to order what you want, or we may not have it! Ever wonder what that quilt is worth? 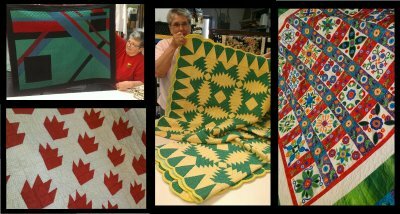 Whether you have grandma's old quilt, an antique one you picked up at a flea market or a new quilt you made... find out from Hallye Bone what it's worth! 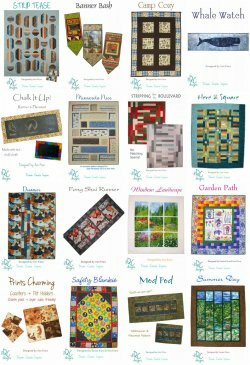 Get your quilt appraised by Hallye -- Coming to The QC June 7. Only $40 per quilt! Available appointments left: every half hour from 1:30pm - 4pm. Call or stop in to set up an appt today!